For many years, metal roofs were exclusively for commercial properties. Technological breakthroughs, however, have allowed contractors to use metal for residential roof installation. This roofing material is not only durable but also aesthetically appealing. Plus, as a roof, metal provides superior protection from the elements. 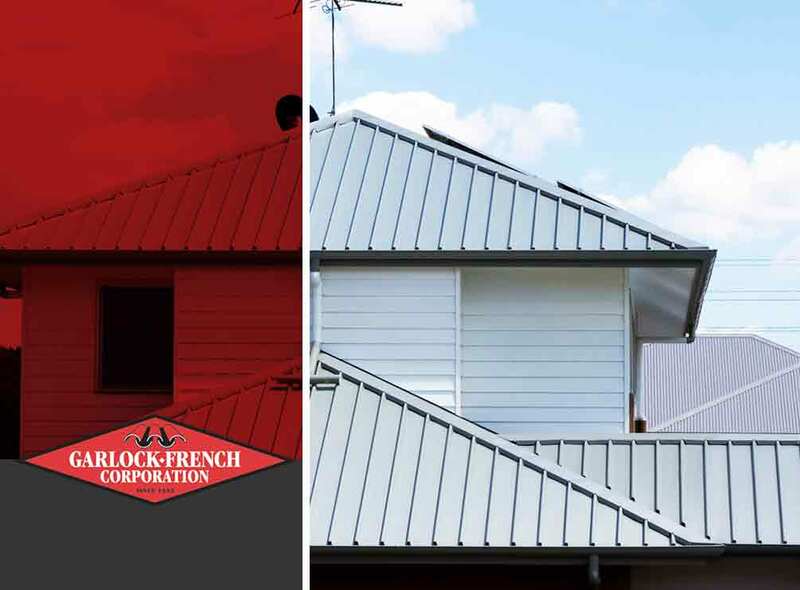 In today’s post, Garlock-French Corporation, a roofing company in the area, discusses everything you need to know before switching to a metal roof. There’s no denying that metal roofing systems are among the sturdiest roofing materials. This type of roof can last up to 50 years or more with proper maintenance. You can recover your investment by not having to replace your roof every 15 or 20 years as you would with asphalt shingles. Plus, you won’t have to deal with the roof replacement process all over again. Apart from longevity, metal roofs are also known for their capacity to withstand strong winds and heavy downpours. Installing a metal roofing system on your home can reduce your utility costs. This type of roof has reflective qualities that can help keep indoor temperatures comfortable. Metal roofs also employ a built-in venting system, which can help your heating and cooling units keep your interior warm and cozy. In terms of curb appeal, metal roofs blend well with both modern buildings and homes. They have an industrial look that often matches contemporary architectural designs. Metal roofs also come in a variety of colors and designs. Some metal roof variants even resemble slate, tile or wood, which gives you the best of both worlds. Furthermore, they are easy to maintain since they do not require constant upkeep or repair. This can help you save time, money and effort in the long run. Turn to Garlock-French Corporation for your metal roofing installation. We offer professional roof replacement services to help boost your home’s energy efficiency, weather protection and curb appeal. Call us today at (612) 722-7129. We serve residents of Minneapolis and St. Paul, MN.